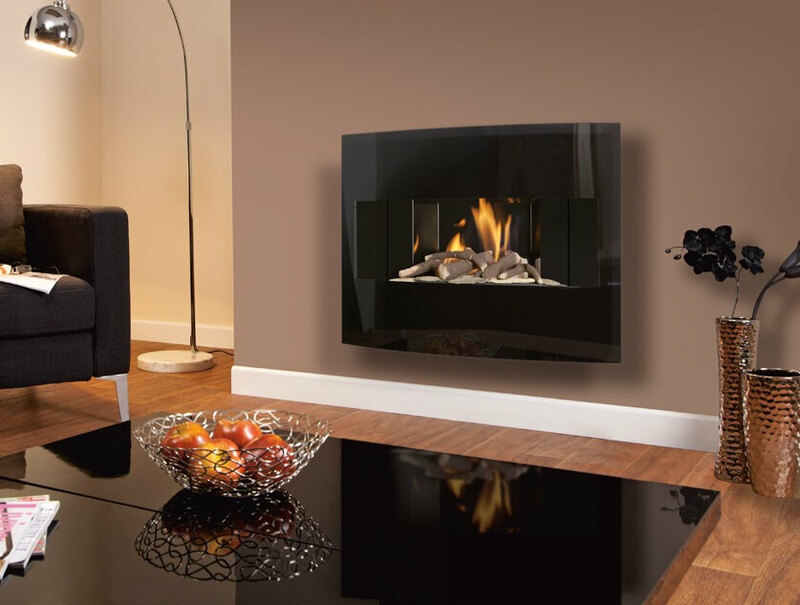 The Flavel Castelle Black Slimline Outset Gas Fire is suitable for wall-hung installation and is fully remote-controlled and remarkably easy to use. 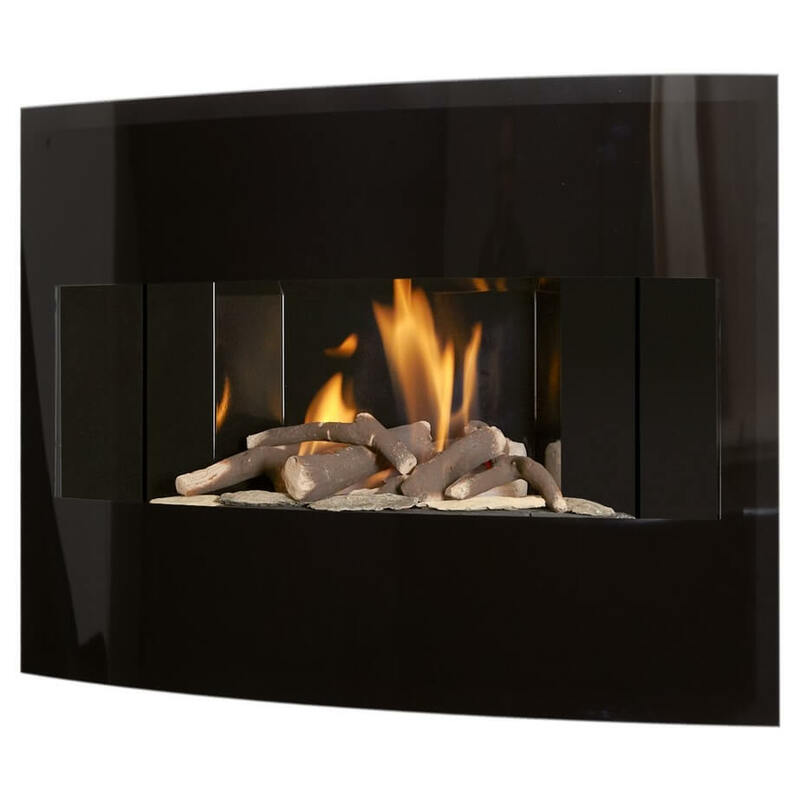 Featuring a full-depth log fuel effect and 3.1kW direct heat output, this product also boasts stunning glass fascia and a sleek black finish that is certain to fit in beautifully to any room its included in. 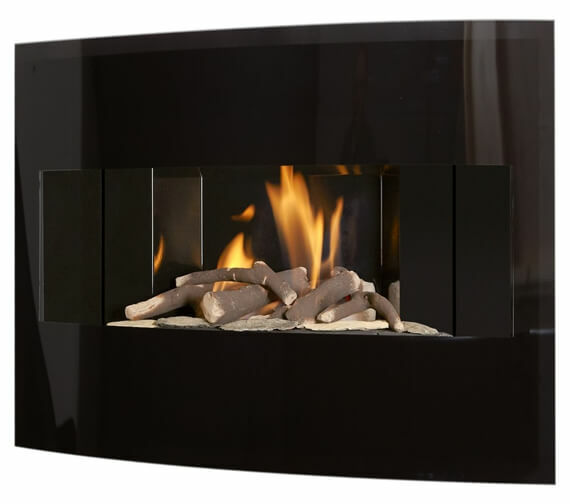 Natural gas-fueled and offering both radiant and convection heat, this product also includes several different safety features such as a flame supervision device that assures the user stays safe every single time they choose to use it.